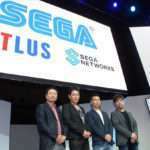 A report of Atlus CEO Naoto Hiraoka teasing unannounced projects in a Dengeki PlayStation Vol. 606 interview was posted earlier, and the full interview has now surfaced via the Japanese PlayStation Blog. 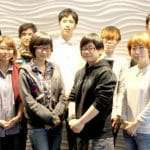 Naoto Hiraoka goes over the details of the relationship between Atlus and Vanillaware, which started in 1997 with Princess Crown and Odin Sphere being the first Vanillaware title Atlus published in 2007. An in-depth article about this relationship, which Hiraoka goes over in the interview, was posted recently. Both Atlus and Vanillaware follow the philosophy that it is better to sell 300,000 copies of a game that 90% of players enjoy, compared to selling 3 million copies of a game that only 50% of the players are satisfied with. The development of Odin Sphere Leifthrasir started around Winter 2013, around the time when Atlus’ ownership changed. Atlus originally sought a follow-up to Kamitani’s Dragon’s Crown, but instead the title that started floating around was Odin Sphere. It was fitting since it was the very first Vanillaware game and one published by Atlus, so the idea for a recreation of the game went through. The original plan was for the game to essentially be a glorified port, however that changed to a remake of the entire game with the development resources being available to support it. 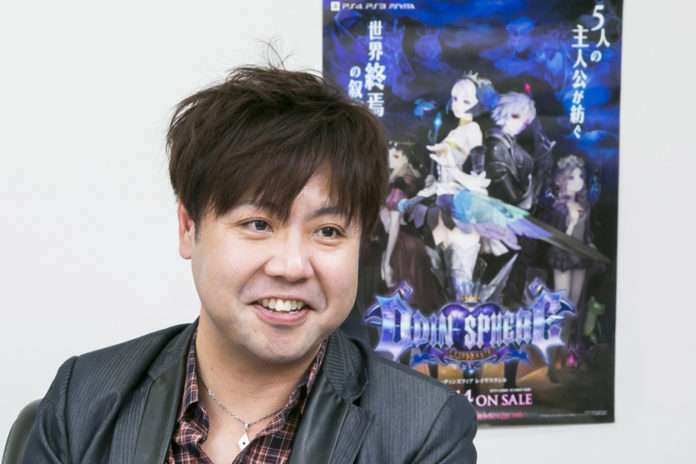 Hiraoka confirms that Odin Sphere Leifthrasir will be released in Europe in Q2 2016. 2015 was a meaningful year with Persona 4: Dancing All Night, the Spike Chunsoft partnership for Etrian Mystery Dungeon, etc. 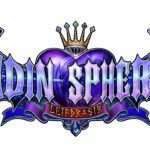 Led by Odin Sphere Leifthrasir on January 14, 2016 is scheduled to have a large number of titles released. Persona 5 is set for summer, and Atlus has several unannounced games in development. This year is set to be a gathering of Atlus’ popular series. 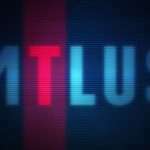 The overseas market is becoming more important to Atlus’ business strategy, and they’ve been wanting to make sure that the global audience receives the same information. Odin Sphere Leifthrasir released in Japan on January 14, 2016 for the PlayStation 3, PlayStation 4 and PlayStation Vita. The RPG remake has also been confirmed for a North American release on June 7, 2016, and a European release date in Q2 2016.